Taking a foundation day is always going to be beneficial in understanding everything from sharpening a pastel pencil with a scalpel to perfecting techniques and getting your colour management right. It is preferable but not vital to any of the courses you wish to attend. If you have taken a class before, you will soon pick up the new methods we use. 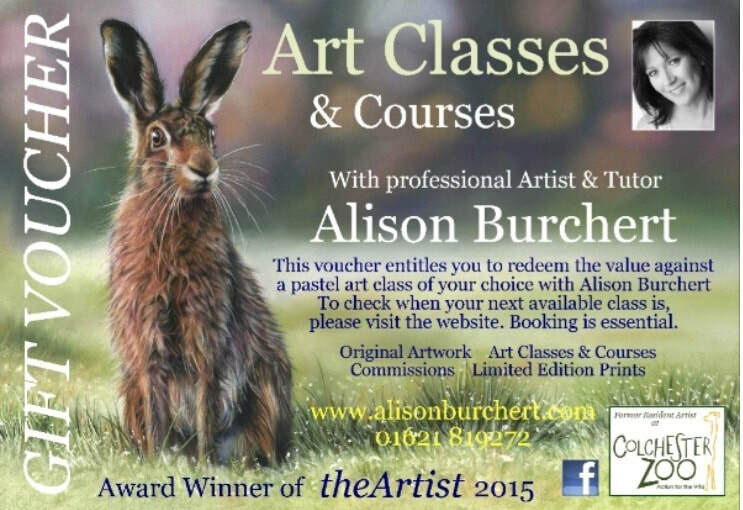 ​All classes are suitable for beginners or advanced students alike. 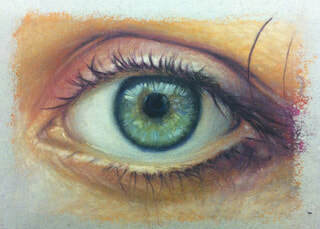 All of these art classes and courses are designed with colour management, pastel application and fine detail in mind. The adult classes are 10am-5pm. Children's class times are specified otherwise or via a link. 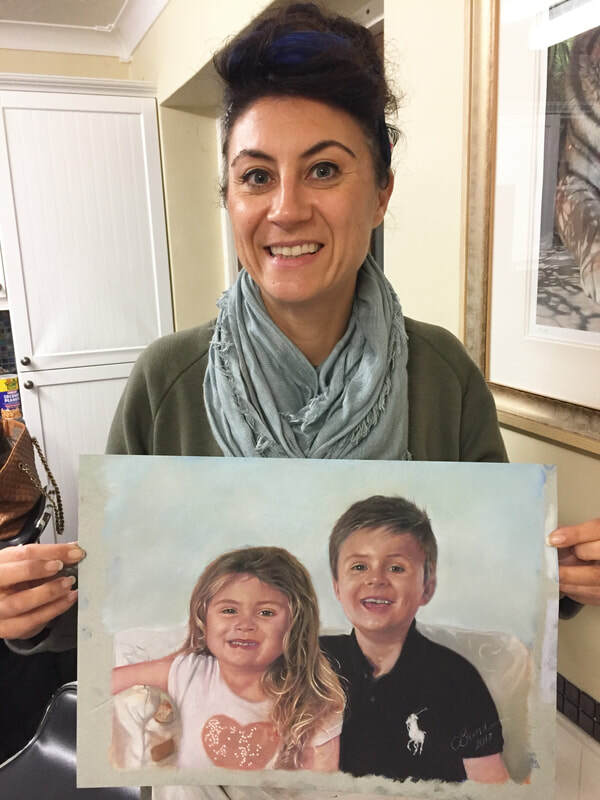 Please choose your portrait subject and follow the link to book or you can call direct on 01621 819272. 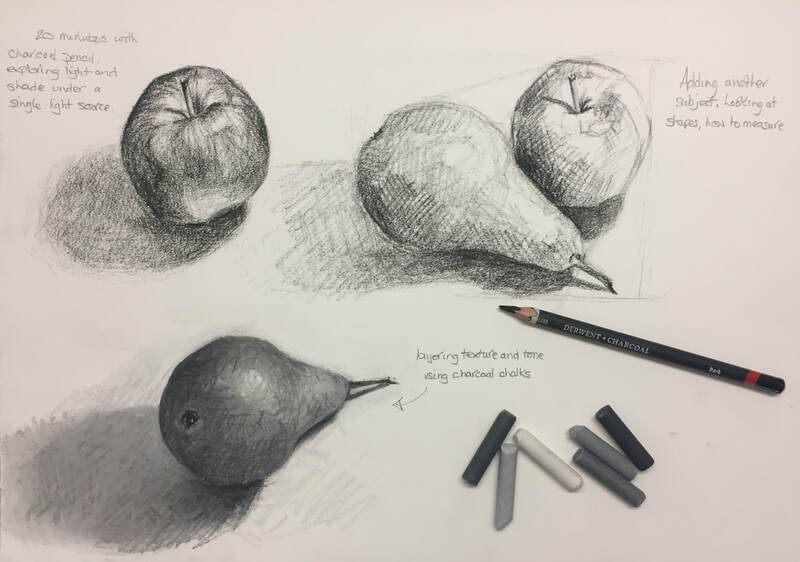 Basic drawing skills and techniques with graphite, charcoal and pastels that will help young students with all future art projects. 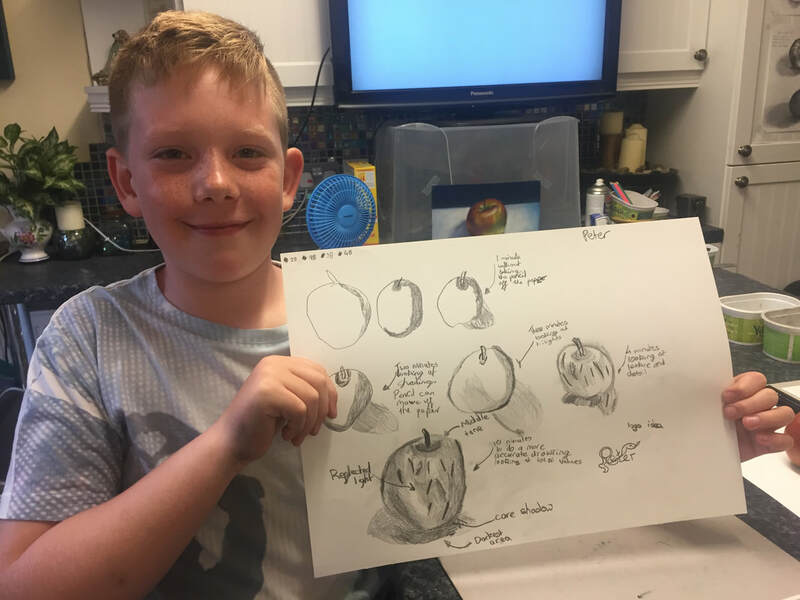 Quick drawing skills - Detail in drawing - Hand-eye coordination - Tonal values - Composition - Textures in shading - Contrasting - Positive and negative shape recognition - Colour overlays with pastel - Homework sheets. 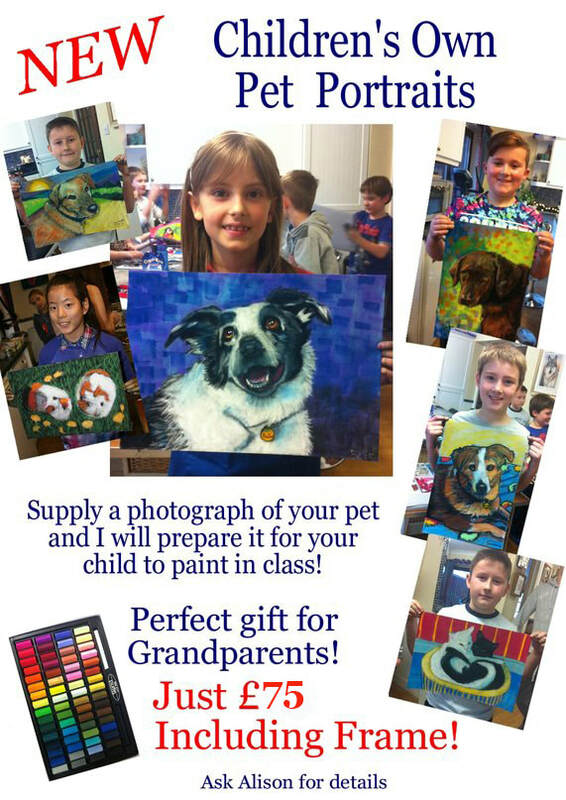 2 hours of pastel portrait creation for your young artists. A unique process that will teach your children how to identify shapes, see tonal differences and add colour overlays. 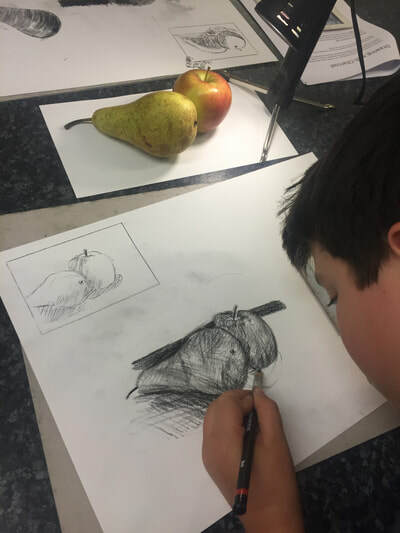 Seeing the portraits emerge with fine detail is the most rewarding thing at the end of class. Adults are always welcome to join in these sessions. 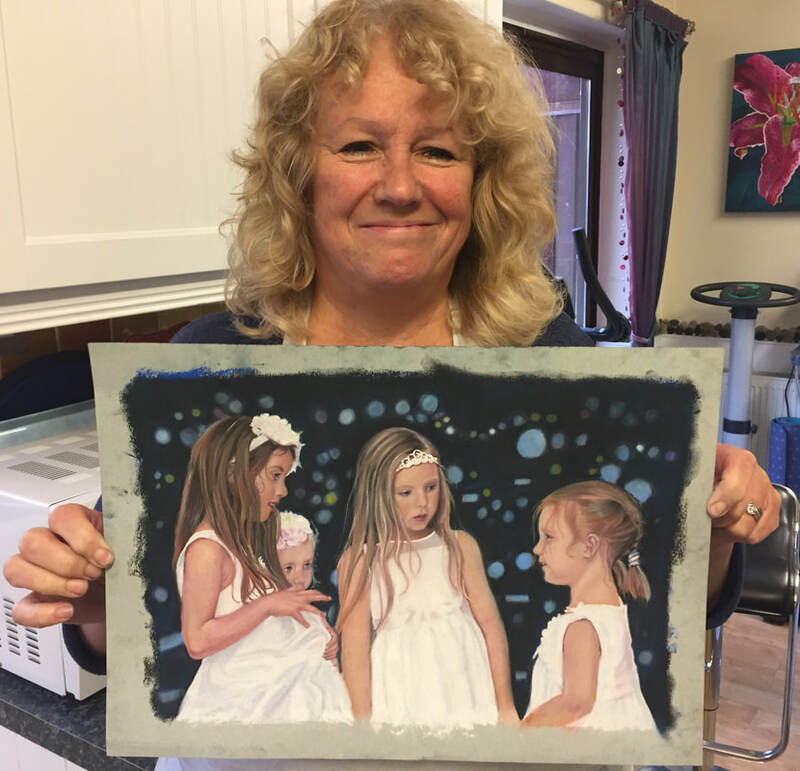 Your last chance before Christmas for me to help you produce an exciting portrait in pastels! Surprise your loved one with a gift to remember! Something to treasure for a lifetime...and you'll have heaps of colour management and pastel techniques under your belt in the process! Upon invitation to this prestigious studio, I have graciously accepted! One day foundation work and one day lion portrait. 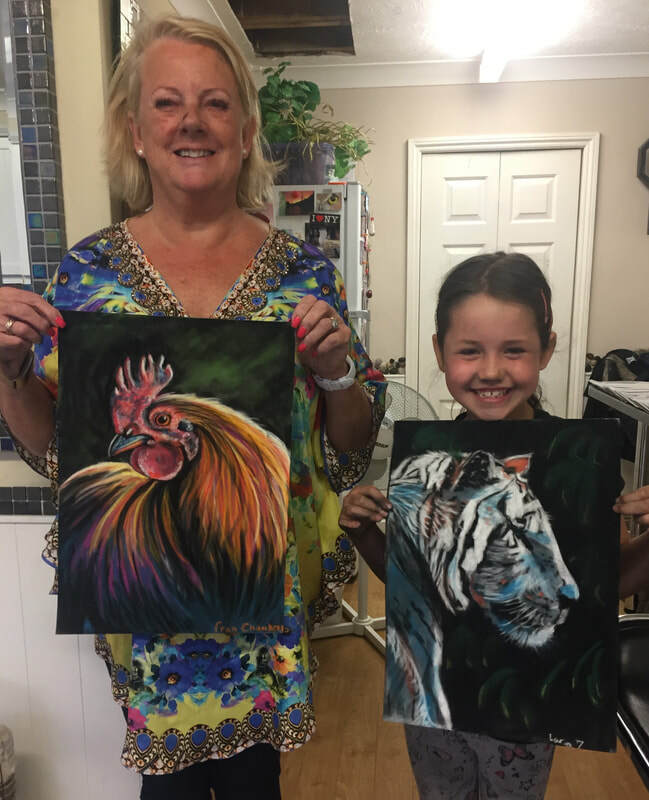 Come along and learn some valuable paste techniques and colour management and bring your pastel art to life! 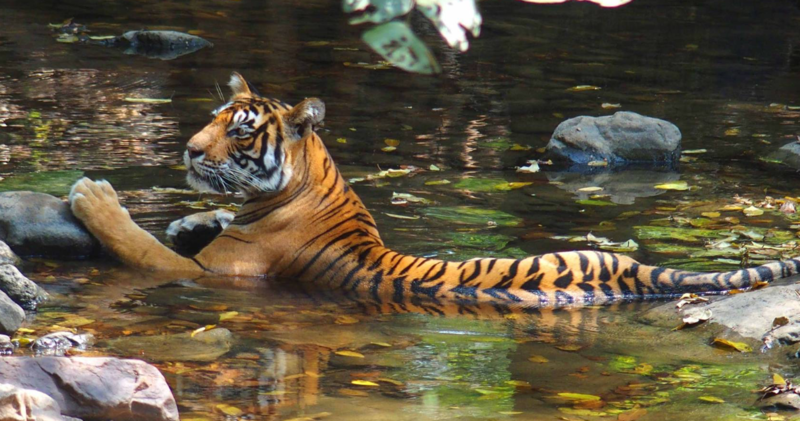 ​This is such a gorgeous image of the tiger cooling off in the water. Lots of colour mixing and fine detail in this one which is why I'm taking it over two days. As always, expert guidance will be given to all students wanting to participate in this course. 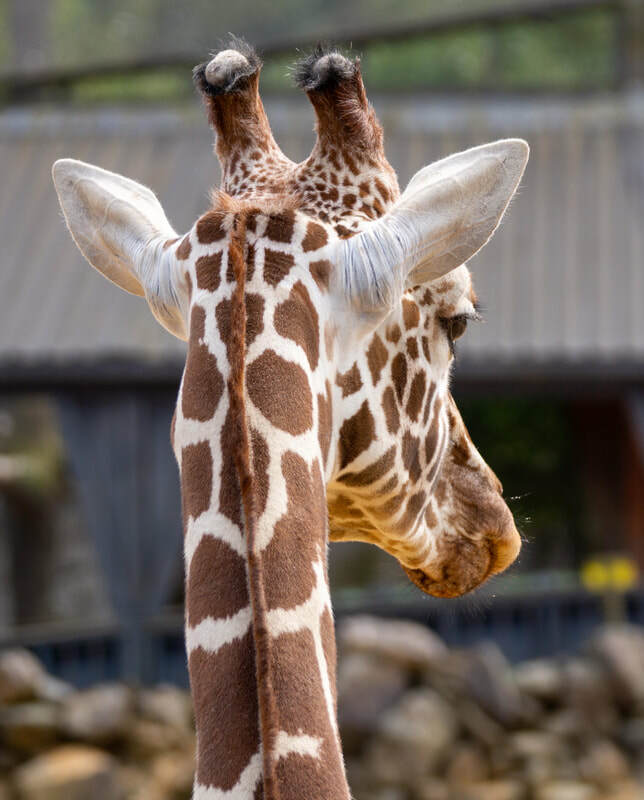 ​This study captivated my imagination due to the serene angle of the giraffes head. There is just enough of his eye and face to make this a stupendous subject for a portrait. 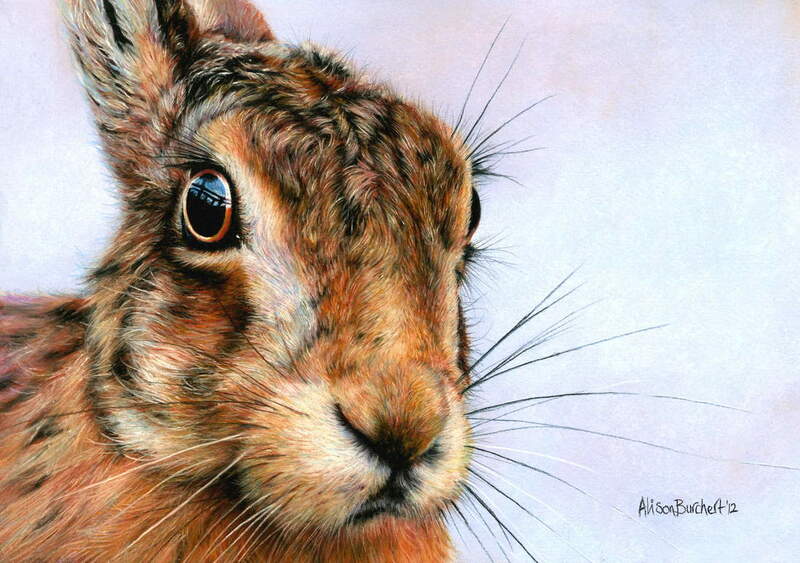 Check out the colours under the chin and the subtle tones on the ears. This will look great when finished. Don't worry, we'll be muting out the background noise! ​ Just £75 including frame! ​Who better than Hugh Jackman to be our study today. Lots of tonal balances to look at as well as some fine detail. I'll show you how to draw beards without making them look stuck on and you'll learn how to achieve subtle skin tones that you can use in any future mono artwork. ​I just love this! I took this shot at Dedham on one of our incredibly hot days. All of the cows sat down except this lovely specimen. So I think for that reason alone, this beaut shall have her portrait painted! Lots of colour mixing to be had here. ​This has been a favourite of mine for a while now. We'll be mixing up lots of brown tones and greys, without actually using any brown or grey chalk! Everything is mixed up on the page with some outstanding results that will help you in all future colour management! ​Taking young artists to the next level of portraiture, I'd like the students to explore the wonders and tonal achievements of charcoal. This will involve some intricate fine detail with a portrait to be proud of. With kind permission from renowned wildlife photographer Russell Savoury, these boxing hares will make an excellent and powerful study of nature. Lots of browns, greys and greens to mix up, without using any of those colours in our palette. Come and find out how its done! An old favourite of mine. The colours, lighting and composition of this portrait make for an amazing day of art. 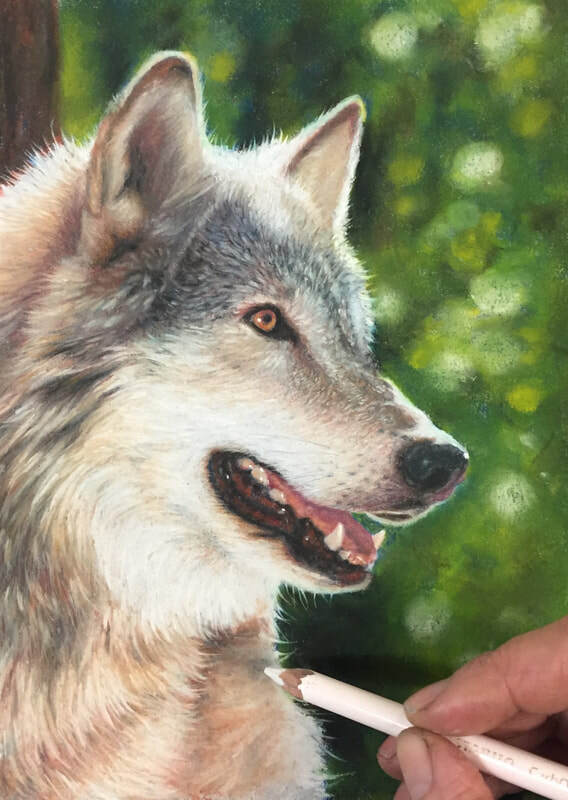 Experience and learn how you can build up your colour overlays to achieve rich, believable fur and fine detail in the eyes and mouth. Book in early for this one! Taken on a photography day in Hampshire, this delightful little fellow looks very curious. He's probably thinking how his portrait will turn out! Lots of earthy tones to encounter here with fur detail and bark texture. This will be a very rewarding day indeed. 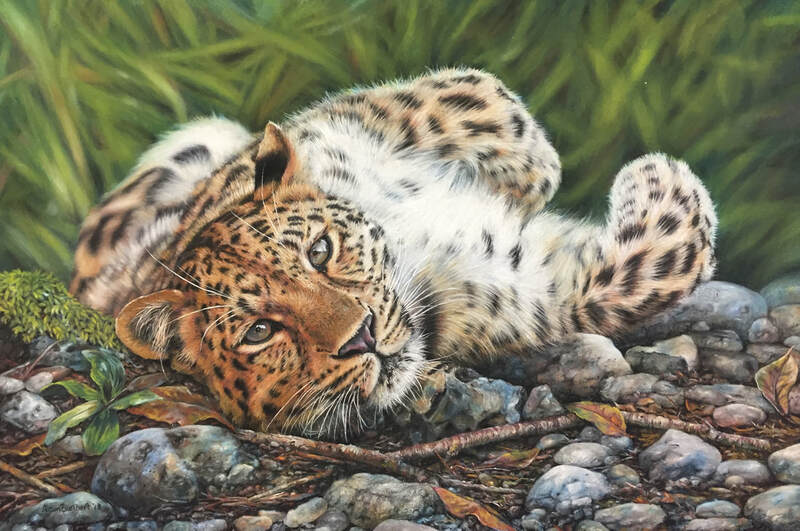 ​There is lots of colour mixing and fine detail to contend with on this gorgeous study of a Leopard but under my supervision, all students will get the best tuition possible. The photograph was taken by Barbara Meyer while I was the artist in residence at the Zoo in 2013. Barbara does big cat photography at the Zoo. Well worth checking out! ​A class favourite, this adorable tiger cub has all the great qualities of mixing some great undertones with the bonus of some cool contrasting colours. Great for beginners! 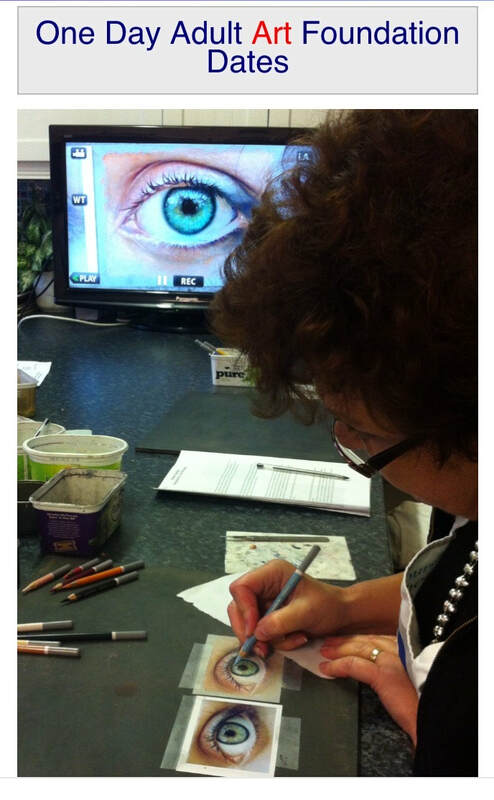 Why not join us for one of our classes and get the most out of your pastels! 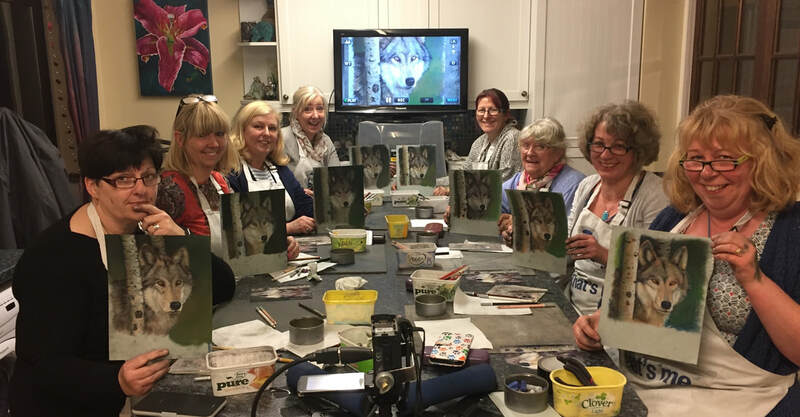 Two of our wolf portrait days with some lovely results. Where are the classes and what time do they start? All adult classes start at 10am and finish at 5pm but I do encourage students to arrive at 9.45am (no earlier please) for a quick cuppa and to relax before we begin. 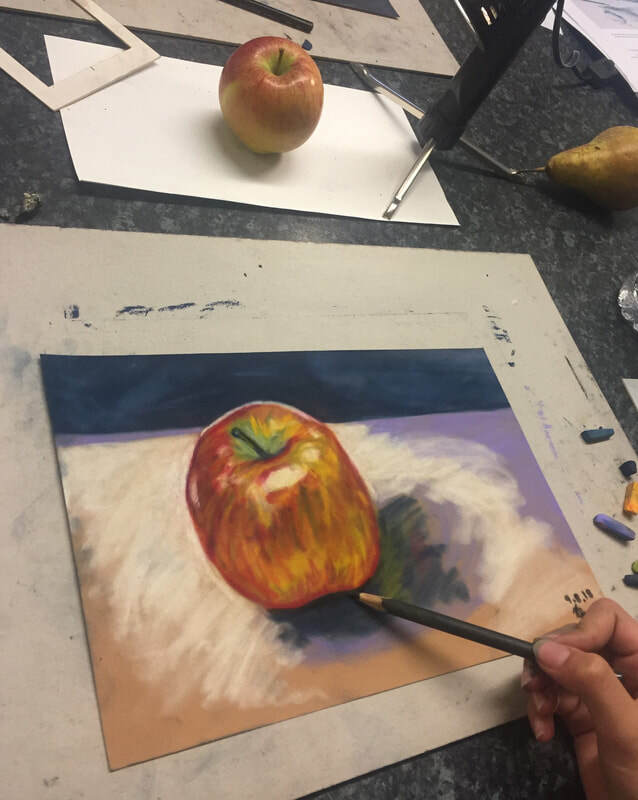 Lunches are provided as well as all art materials and aprons. Chalks, pencils and scalpels may be purchased after class if required.